Do you remember Rachel Dolezal? The woman who in 2015 broke the internet by what she believed is “coming out” as black even though she is born white. Rachel Dolezal has sparked a national conversation about some of the most sensitive issues in American life such as race, gender identity and cultural inheritance. To make matters worse it has been noted that the 39 year old ‘ethnic fraud’ recently changed her name to Nkechi Amare Diallo because it is Nigerian and sounds more authentic. 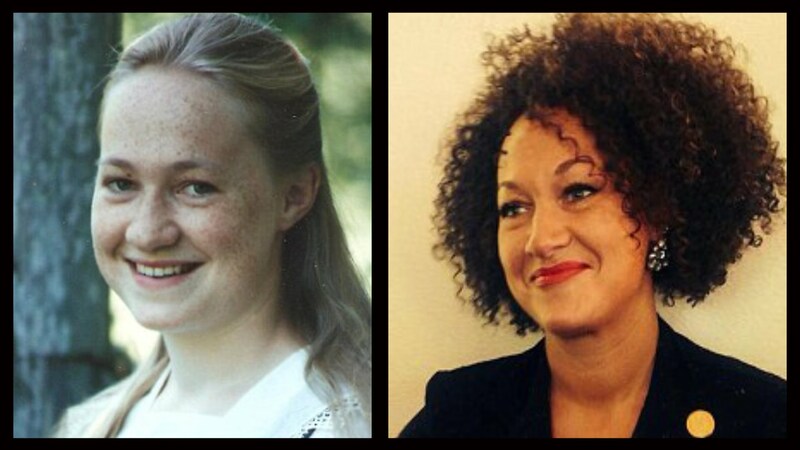 The first problem I want to acknowledge is that Dolezal is not black. Nothing she says and does will ever make her black. I understand being an activist for civil rights and black lives matter, but she can be an activist without being black. Secondly, I am offended by Dolezal asserting that she is ‘trans-racial’ and comparing her experiences to those of transgender individuals. Dolezal told Daily Mail, “’I still identify as black… maybe trans-black is a good compromise because it identifies that I was born to white parents but have an authentic black identity,’ Stop. Being ‘trans-racial’ is not a thing. Dolezal is executing the misrepresentation of the experiences of transgender individuals, experiences which are already being misrepresented by non-transgender people especially.